Many years of experience as attorney and lecturer with a focus on labor and works council constitution law. Close cooperation with the DGB trade unions [northeast region of Industriegewerkschaft Bergbau, Chemie, Energie (IG BCE), ver.di, GEW, NGG]. 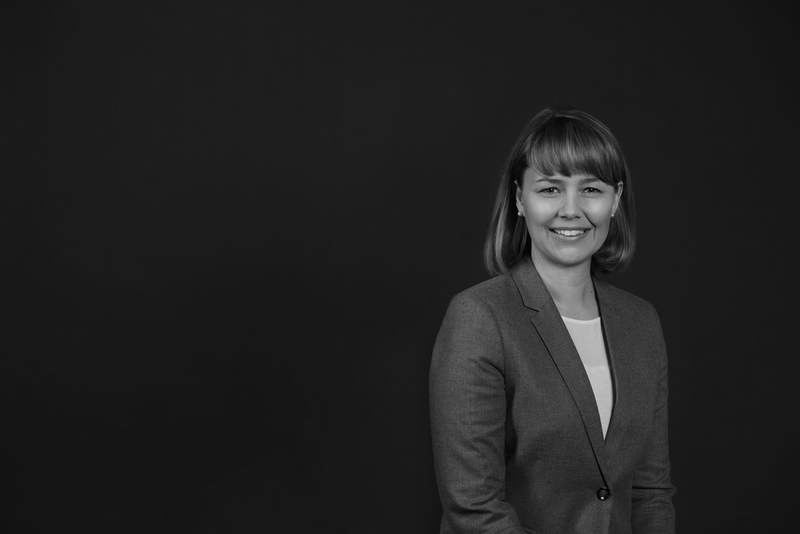 Her work for both employees and employers adds depth to her understanding of the processes and exigencies of consulting and representing works councils. This makes it possible to offer individualized and comprehensive consulting that is essential to the long-term assertion of interests. The objective is to unambiguously identify the aims of the client, to consistently convey an outward impression of exclusive and close coordination with the clientele and to always be available to handle the client inquiries.